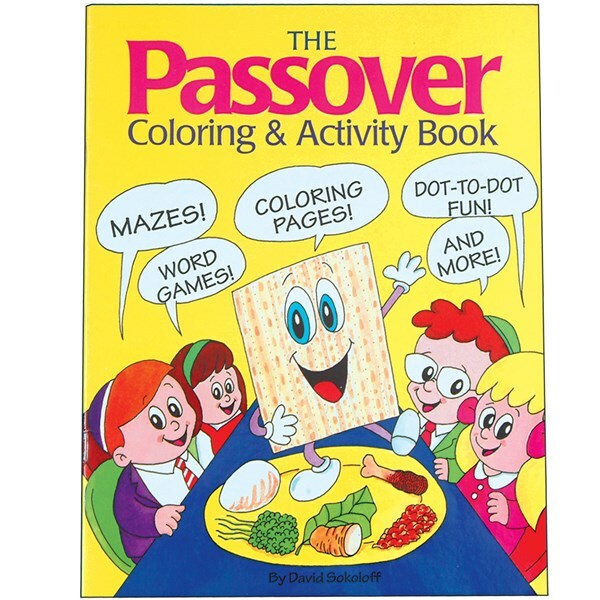 An assortment of games and puzzles with a Passover theme. Reading required. Answer page included. By David Sokoloff.